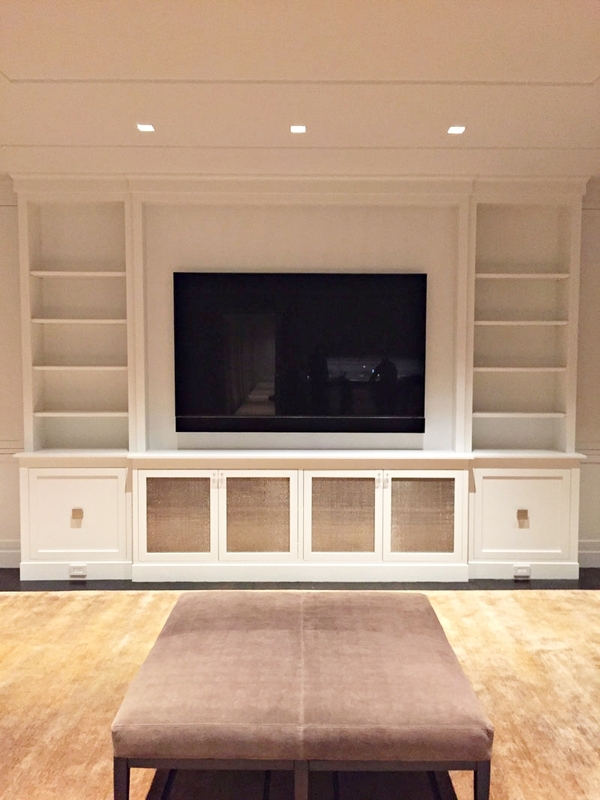 American Knight Integrated Systems has been loyally serving the tri-state area of New York, New Jersey, and Connecticut for over 16 years. 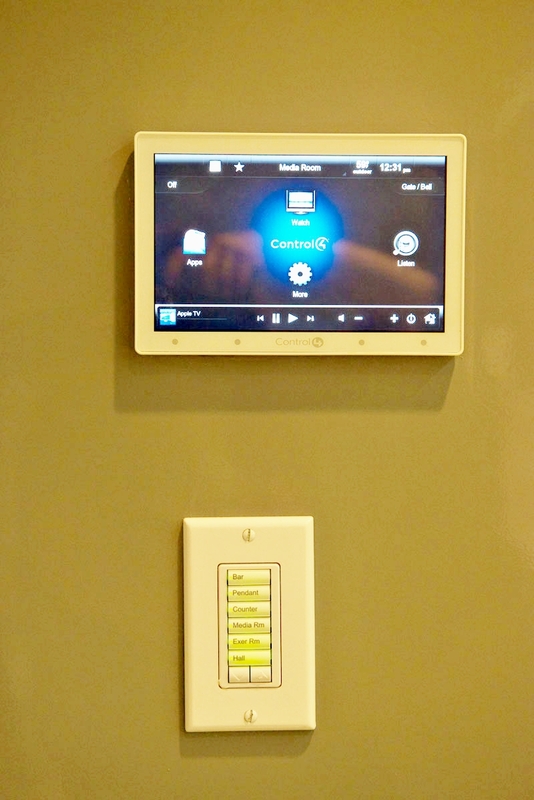 Our goal is to be your one-stop shop for any and all your security, audio visual, and home automation needs. 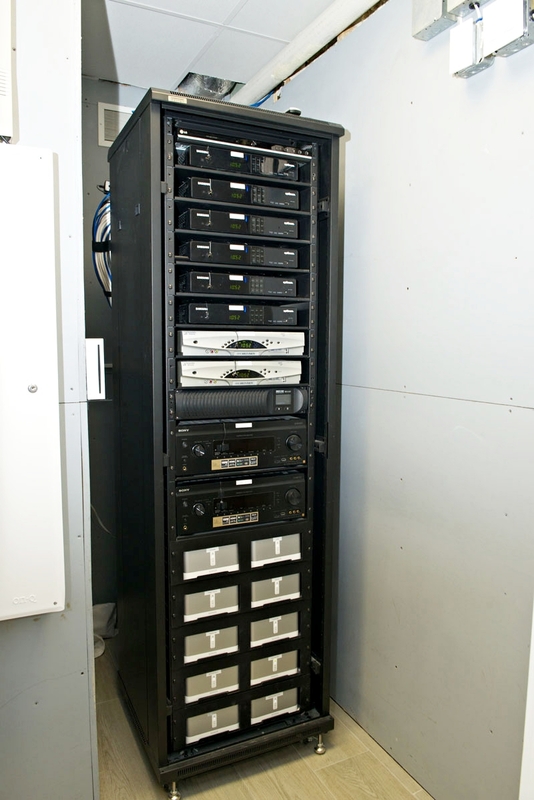 We provide installation, service, and support. We specialize in security systems, access control, fire protection, audio, video, home theaters, automated lighting and motorized blinds. 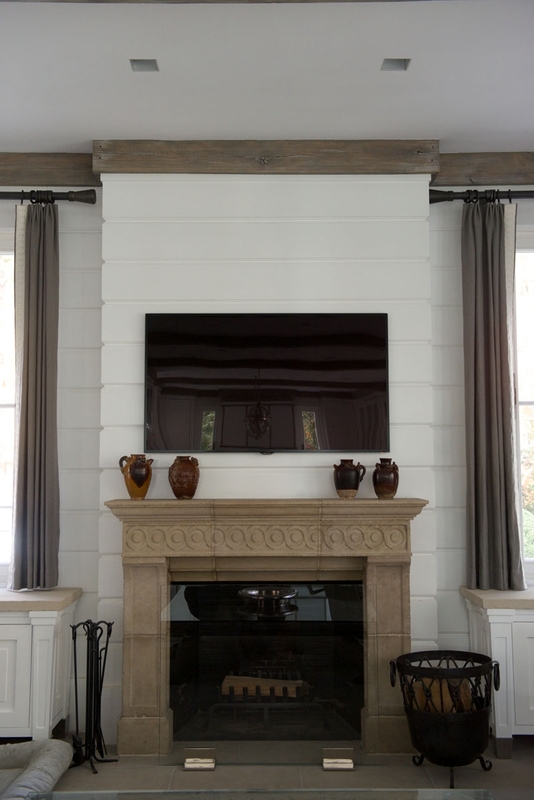 With residential and business solutions, we can work with you on a custom design for your entire building or home, or provide consultation to figure what systems you need. Keeping up with ever-changing technology, we’ve partnered with top-of-the-line brands to bring you the best in product offerings. Our staff is highly trained, knowledgeable and brings a level of expertise and customer service that you won’t find anywhere else. 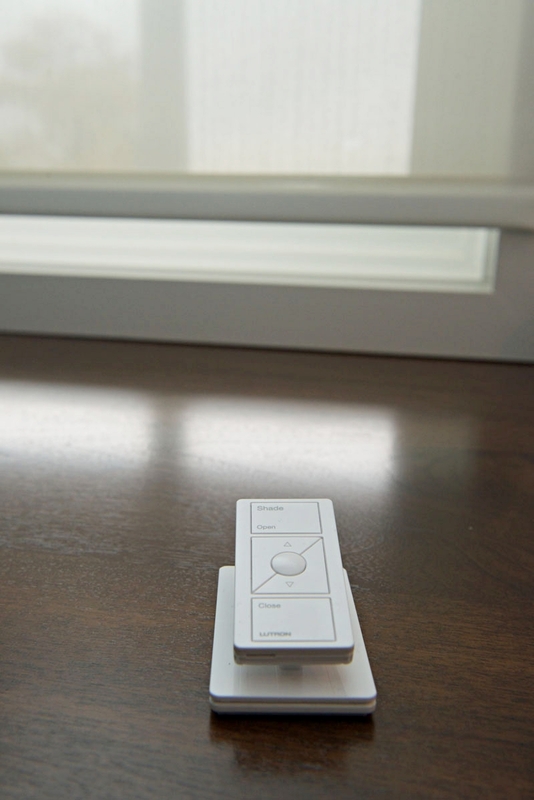 We make sure our systems are user-friendly and intuitive to use, and everything we install can be integrated into one system with a control panel or even accessed through a smartphone or tablet. 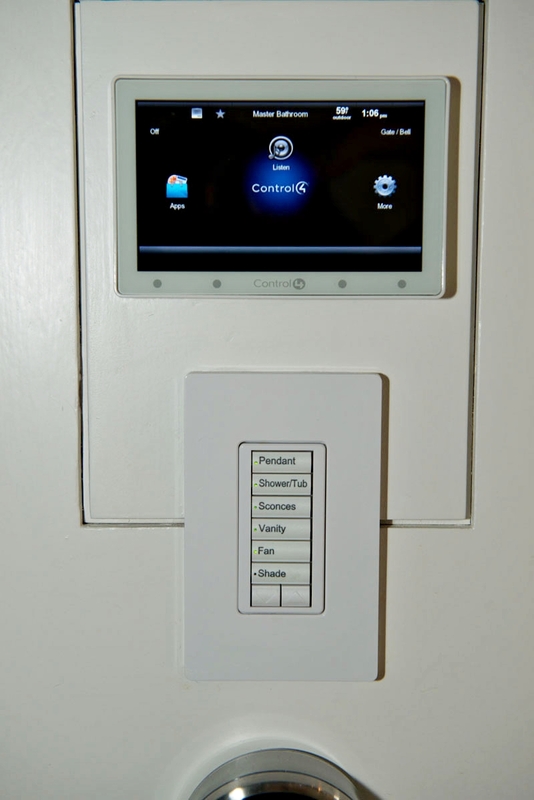 Introducing some of the past work we have done with security and home automation for our many satisfied customers. 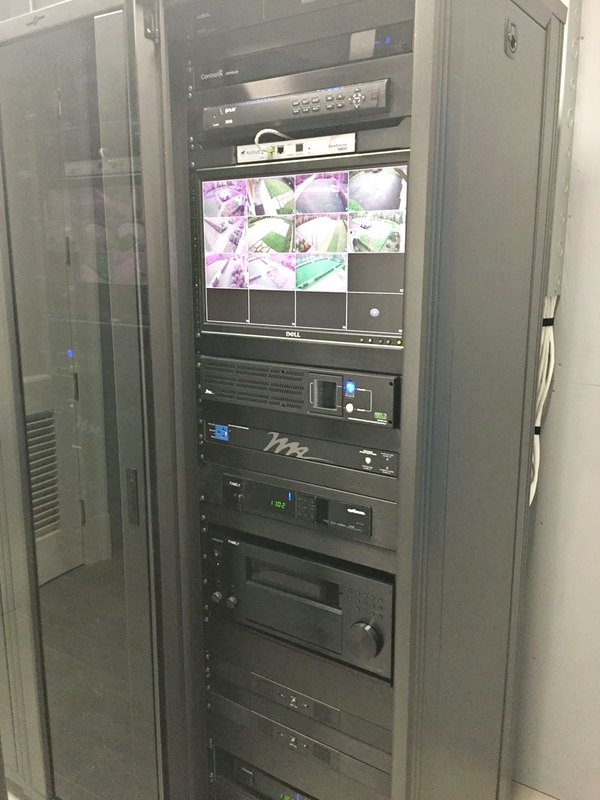 Below you will see some examples of managed networking, automated lighting, access control systems, home theaters, and many more of the services we provide.